*This post is sponsored by 20th Century Fox and DreamWorks Animation. I received a prize pack in exchange for my post. All opinions are my own. 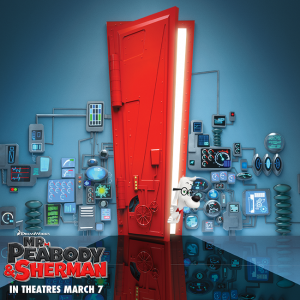 Mr. Peabody & Sherman are hitting the theaters on March 7th, 2014 in their all new full-length feature film from 20th Century Fox and DreamWorks Animation. My kids think this movie looks great, and I am excited to re-live a bit of my childhood! mischievous boy Sherman (Max Charles -The Amazing Spiderman), use their time machine—the WABAC—to go on the most outrageous adventures known to man or dog. But when Sherman takes The WABAC out for a joyride to impress his friend Penny, they accidentally rip a hole in the universe, wreaking havoc on the most important events in world history. Before they forever alter the past, present and future, Mr. Peabody must come to their rescue, ultimately facing the most daunting challenge of any era: figuring out how to be a parent. Together, the time traveling trio will make their mark on history. 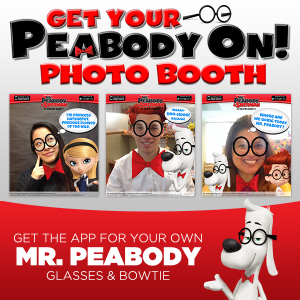 For more information about the upcoming Mr. Peabody & Sherman movie, including a movie trailer and fun printables, click HERE. 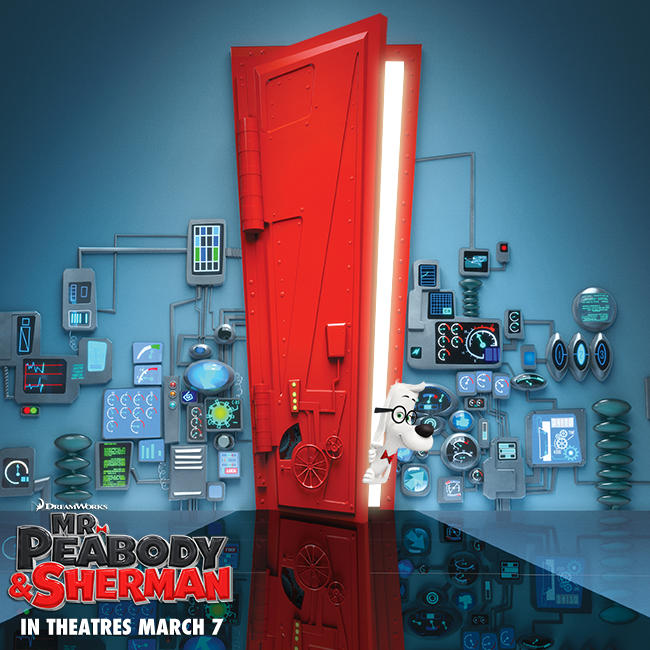 MR. PEABODY & SHERMAN hits theaters March 7! Mr. Peabody & Sherman fans have two exciting opportunities to WIN! Get Your Peabody On with a free app available for iOS and Android. Grab your glasses and bow tie because this custom photobooth app will make you and your friends look like the most stylish time travelers around. 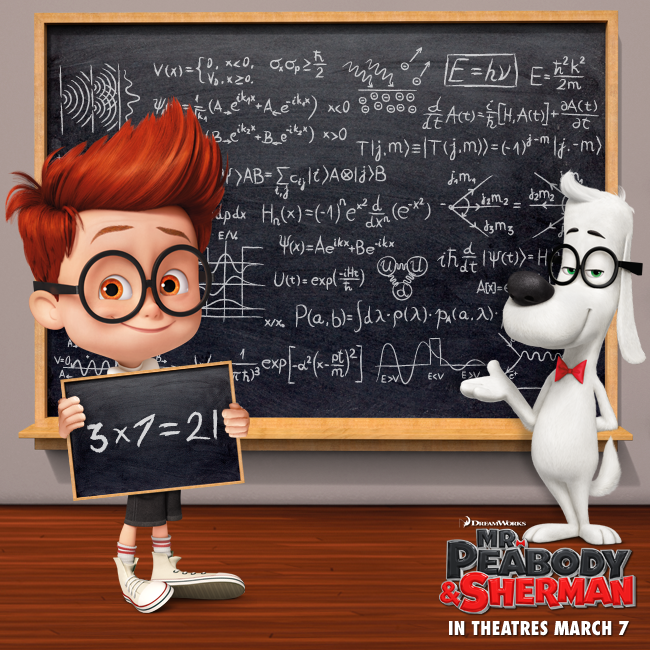 One lucky Chasing Supermom reader is going to win a Mr. Peabody & Sherman prize pack valued at $40! Good luck, and I’ll see you at the theaters on March 7th! 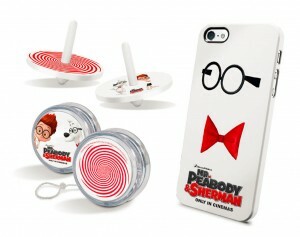 Prize pack includes: $25 Visa gift card, iphone case, yo-yo, and spinners. I would like to have met joan of arc because she was a strong woman and I would want to hear how she got the stenghth to do the things she did when is was a time when woman were subserveant to men. I am and always have been facinated with Ancient Egypt. I would visit Marilyn Monroe to really try to understand what was going on in her head. 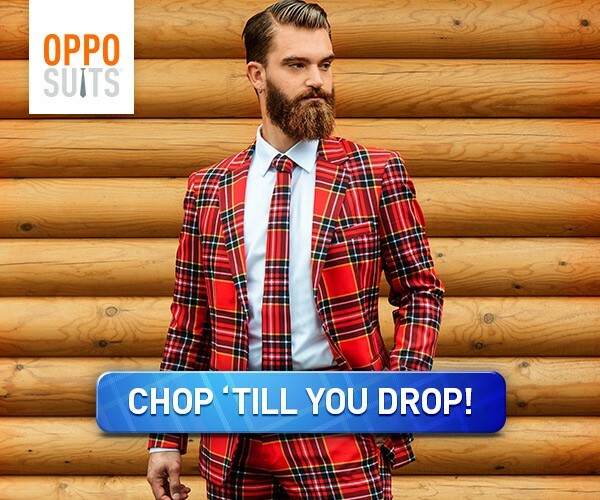 Hmm…good question. Maybe Martin Luther King…I would love to tell him how far we have come and that he didn’t die in vain. I would visit albert Einstein! I might not understand everything but I would love to try! I would love to see the dinosaurs!! I would go back and visit Abraham Lincoln. The Egyptians that built the pyramids. I don’t know if she’s a historical figure but I’d love to meet Marilyn Monroe! This may seem ODD, but I would like to travel back to my YOUNGER SELF (While I’m in disguise) and teach myself how to be proud of myself and have better self esteem. i’d love to visit Amy Winehouse. 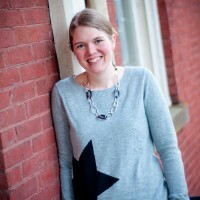 She isn’t so much a historical figure but I’d love to hear her sing in person. I would visit Elizabeth I, queen of England! I would want to meet Abe Lincoln. I would like to visit George Washington. I would visit JFK, I would love to have met him. 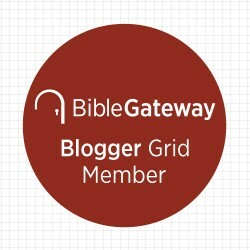 Thanks for the giveaway… would go back to Lincoln’s era. I would visit Jesus, how awesome would that be!!! I would visit Eleanor Roosevelt.